As stated by Murphy’s law, “whatever can go wrong, will go wrong” — a statement that couldn’t be truer in regard to property ownership. Whether you own a home or a business, it is always at risk of becoming damaged. Damages can be a result of another person’s negligence, or something as simple as a storm, but what really matters is that when damages happen that your insurance provider fairly compensates you. In South Florida, it is extremely common to see property damage as a result of tropical storms, but it is equally likely that property damage can occur as a result of a leaky pipe. Regardless of what causes property damage, it is important that you follow a few key pieces of advice when making a damages claim to your insurance company. Below, we have listed a few of the things that you can do to ensure that your claim is honored in the amount necessary to make proper repairs. If you aren’t interested or don’t have time to file your claim, be sure to look up “claims adjuster Florida” or contact us at Supreme Loss Consultants right away for property damage claims assistance! Whether it is a commercial claim or a residential claim, it is imperative that you contact your insurance company right away after your property has sustained damages. Why is this so important? Well, to put it simply, the insurance company wants you to take your time — hoping that you take longer than the stated time in your contract so that they are not required to pay. 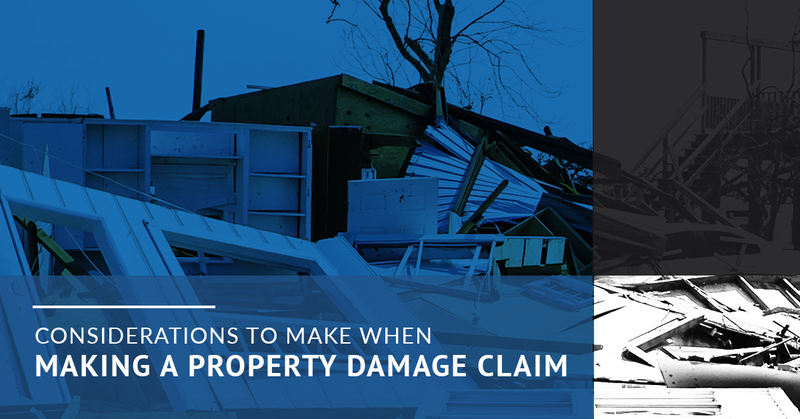 When you make your initial claim, be sure to list your name, policy number, address, claim type, and a description of the damages that have been sustained. 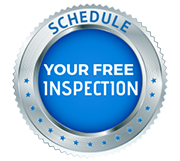 After your home or business is damaged and you have submitted your claim, it can be hard to not begin making repairs. While it is natural to want to fix the damages right away, it is important that you do not before your claims have been awarded a settlement. Instead, it is important to secure the damages in a way that prevents further damages from occurring. Some of the most common ways to secure a property that has been damaged include tarping off or boarding up the damage to ensure that water, wind, and animals are unable to get in. Before you secure the property, be sure to snap a couple of pictures in the case that your insurance provider visits the premises after it . Once you have submitted your property damage claim to your insurance provider and secure your property it is time to start playing the waiting game. If you do not hear back from your insurance provider for some time, you might want to get in touch with them to see where they are in the process of reviewing your claim. If your South Florida home or business is damaged as a result of someone’s negligence, a fire, storm, mold, or a plumbing issue, it is important that you get in touch with our talented public adjusters at Supreme Loss Consultants. Our South Florida Public adjusters are well-versed in filing property damage claims and damages estimates — not to mention that they are fluent in “insurance,” or whatever confusing verbiage that insurance companies try to throw at you. So what are you waiting for? Contact us today at Supreme Loss Consultants by searching “claims adjuster Florida” on Google or by getting in touch with us today at our office. Let's Get Started With Your Claims Process!